I don't know about you, but images like the ones below often look so effortless that it's easy to forget how much work and effort has actually gone into putting them together. Not just in the styling and the photography, but in the design and manufacture of each item. Of course, a lot of what we buy is manufactured overseas these days, so it's always exciting to come across a home-grown talent. So when the lovely people at Willow and Hall contacted me about working with them, I was intrigued, because I'm somewhat ashamed to admit that I'd never really given a great deal of thought into what goes into the design of a sofa. After all - they're all just for bottoms in the end, aren't they? Apparently, it all starts with sketches and ideas by the Willow and Hall design team, after which there follow a series of meetings with their manufacturer in Wiltshire, where they discuss each different design, including the pros and cons and how each piece might work in practice. Thankfully, the manufacturer they use has over 35 years' experience, so they know what they are talking about! Once each design has been tweaked accordingly, they build a prototype of each model and jump up and down on them loads test them thoroughly. After this, there is more tweaking and re-designing if the holy grail of design, comfort and style don't quite work together. When the final prototype is ready, it gets sent for a photoshoot like the one above, and gets uploaded to the website. This whole process takes about four months from start to finish, taking into account the quality of the materials at each stage. Thankfully after that they are ready for bums! 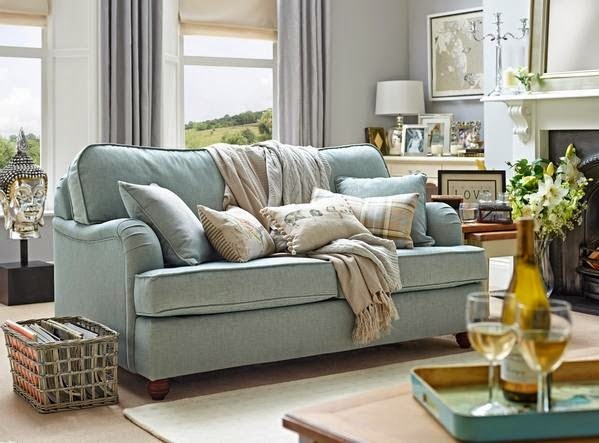 If corner sofas are your thing, then thankfully Willow and Hall have recently introduced those! 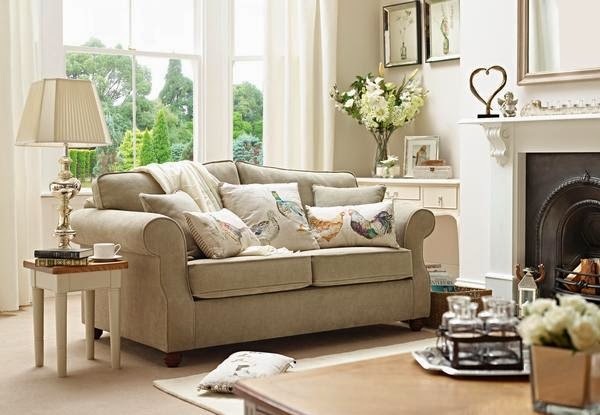 The corner units come as sofas or sofa beds with the choice of an open sprung, pocket sprung or memory foam mattress, so the whole body can have the comfort experience. 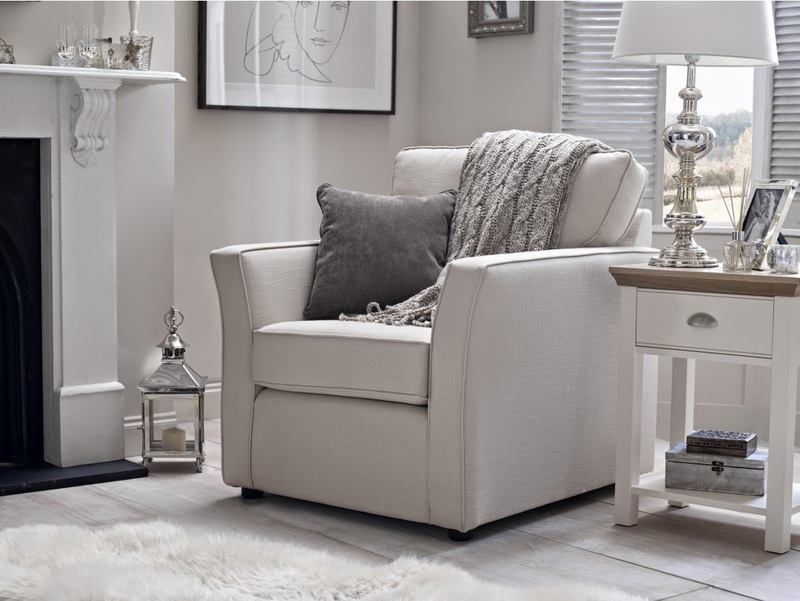 If bums are your priority, however, Willow and Hall will also let you order a matching armchair in your chosen range! (I told you they were lovely people).